Legendary Investments announced on Friday that its investee company VirtualStock had been appointed by the John Lewis Partnership to implement its supply chain management system ‘The Edge’. The AIM-traded firm said John Lewis would be utilising ‘The Edge’ platform's capabilities including its availability and order management functionality to develop the retailer’s supplier direct channel. It said VS would connect suppliers with John Lewis' systems and processes, enabling improved real-time inventory updates through a centralised system, with ‘The Edge’ providing a collaborative workspace enabling John Lewis and its suppliers to work together. VS had previously deployed digital solutions to leading retailers including Tesco, Maplin, Sainsbury's Argos, Dixons Carphone and Office Depot. “The partnership is excited to be working with VirtualStock in building functionality to continue moving forward as Britain's leading omni-channel retailer,” said John Lewis head of direct-to-consumer Edward Osborne. 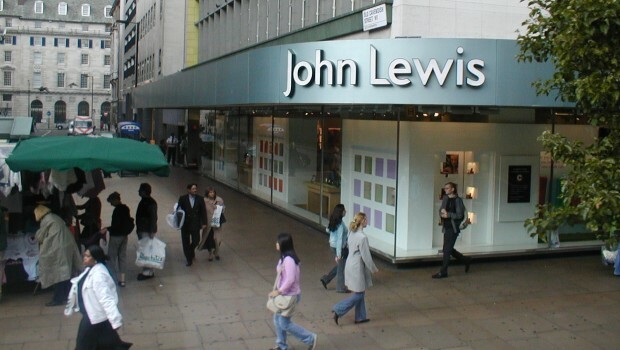 Andrew Mills, chief executive of VS, described the firm as”delighted to welcome” John Lewis as a client. Zafar Karim, executive chairman of Legendary Investments, said the board there was also pleased with VirtualStock's continued progress. “Early last year, VirtualStock had three household retailers - Tesco, Sainsbury's Argos and MapIin as clients. “It now has more than double that number, including the John Lewis Partnership. Karim said early last year, VirtualStock also had one NHS trust - Guy's and St Thomas' - as a client. “In February 2015, VirtualStock procurement solution was described as exemplary of best practice in employing digital technology to deliver significant cost reductions in Lord Carter's productivity review of the NHS.